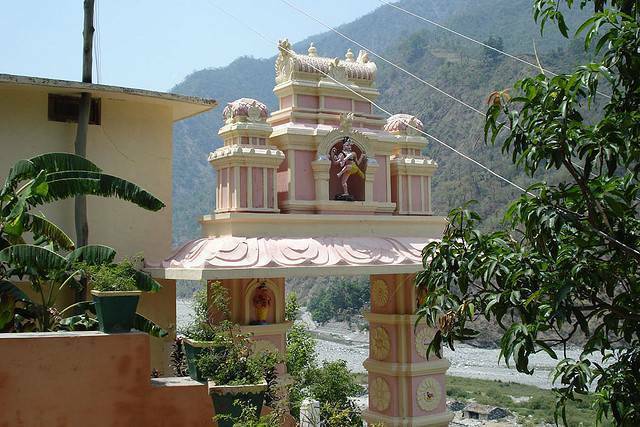 The Haidakhan Babaji ashram is set into a tiny village, overlooks fields and forests in the low mountains. Many tourists come here simply to breathe the cool air and enjoy the stillness of the calm mountains. Visitors are also welcome to visit the ashram. Haidakhan Baba was a teacher who appeared near the village of Haidakhan and taught about Truth, Simplicity and Love from 1970 to 1984.